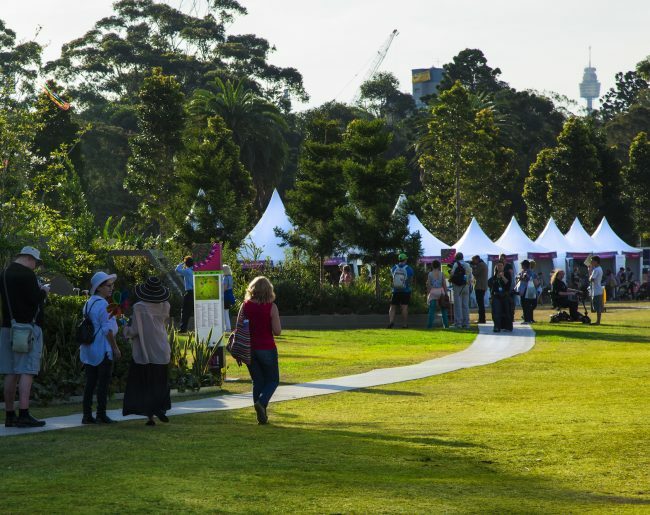 The Australian Garden Show Sydney is a stylish and unique public event celebrating Australia’s passion for gardens and outdoor spaces. 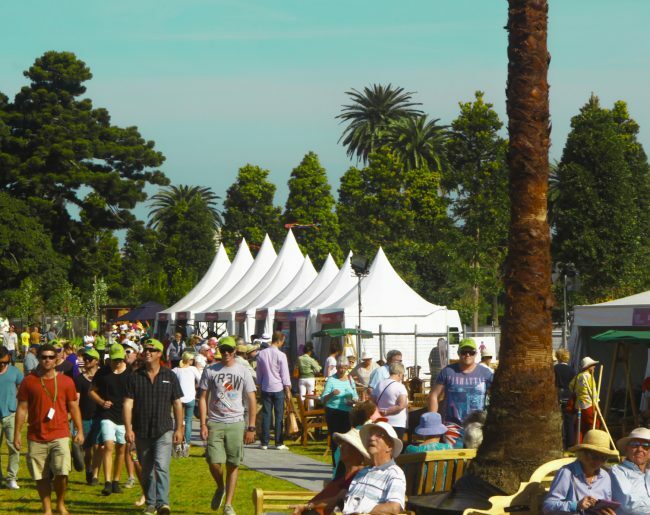 AGB established Sydney’s first garden show over four days in Centennial Park in 2013 and 2014. 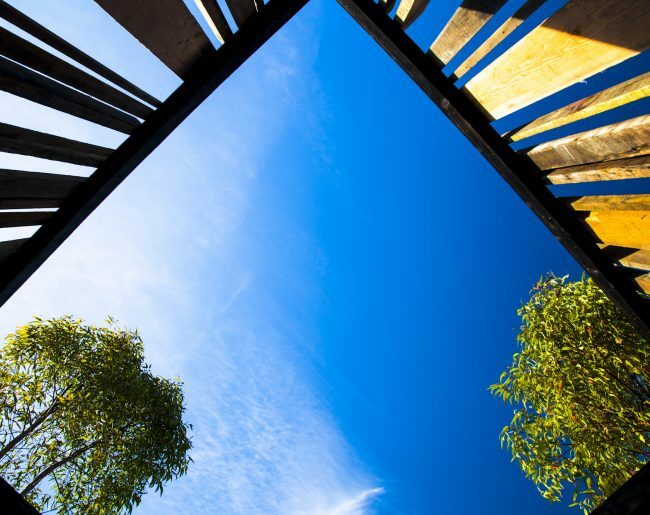 The AGSS will return in 2019 to officially mark the beginning of the spring floral and garden season. 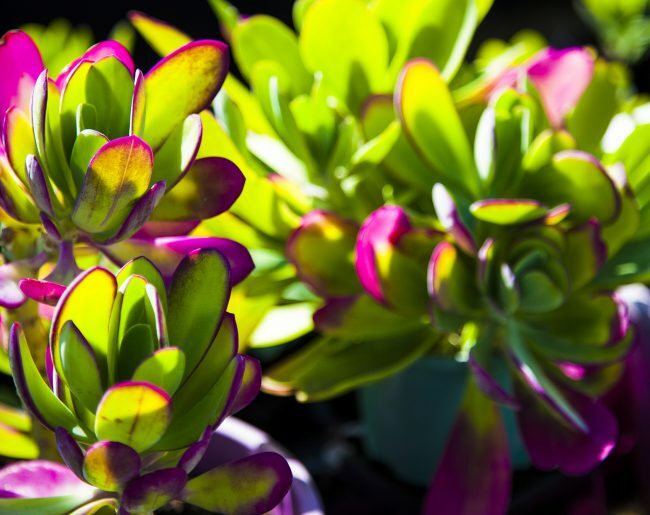 Incorporating beautiful and rare blooms, informative talks, inspiring design, new ideas in gardening techniques and a showcase of lifestyle products, the event has broad appeal for families, budding green thumbs, and gardening specialists alike. 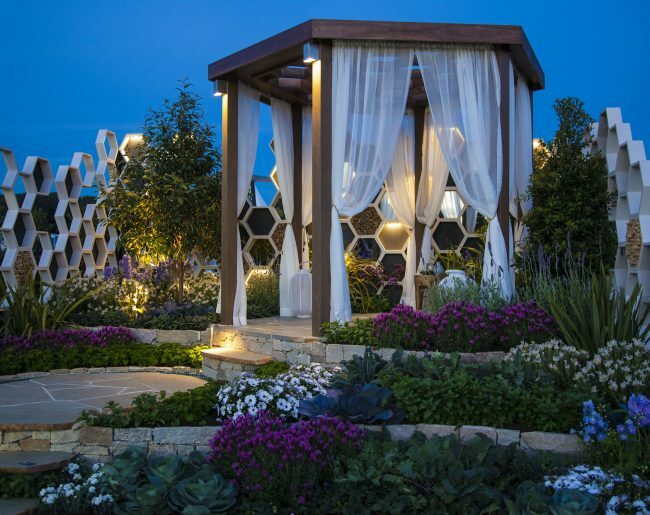 Theme Celebrating garden design, horticulture and the great outdoors. 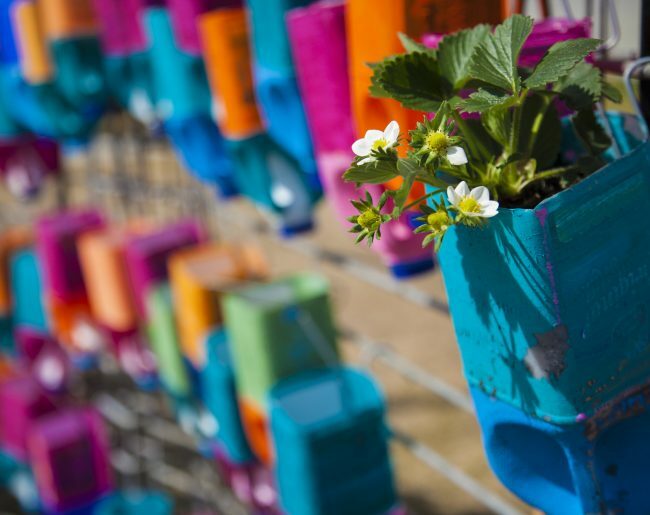 Audience A ticketed event appealing to gardeners, families and outdoor design enthusiasts.